Nymity specialises in data privacy compliance and privacy management. Our extensive range of software solutions help organisations all over the world to effectively manage and communicate privacy, increase efficiency, and save time. Nymity is the leading global research company specialising in accountability, risk, and compliance solutions for the privacy office. Nymity’s suite of solutions help organisations attain, maintain, and demonstrate data privacy compliance. Organisations all over the world rely on Nymity’s solutions to proactively and efficiently manage their privacy programs – empowering them to comply with confidence. GDPR compliance is a journey and no one set of solutions is appropriate for every organisation. Some organisations may just be starting and some organisations may have a mature privacy management programme. Some organisations may prioritise compliant work-streams projects while others may first focus on accountability. 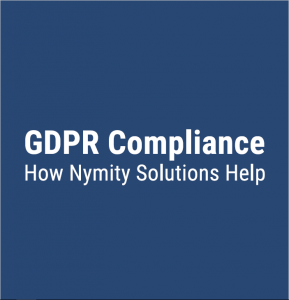 Nymity offers a suite of 6 GDPR solutions that enable the privacy office based on their priorities. At its core, Nymity is a research company. Whether conducting research to develop methodologies and frameworks, analysis, or better knowledge transfer technologies, Nymity takes a methodical approach to research. Nymity’s research consistently generates empirical results that are pragmatic and useful in application, resulting in valuable time-savers for the privacy office. Nymity's research methodologies and frameworks are published in white papers and books. Nymity’s research team applies these methodologies and frameworks to produce studies, reports, books, toolkits, and maintain purpose specific online compliance knowledge bases, designed for the privacy office. The research is singular in purpose as all research is conducted to support the privacy office. A dedicated group of privacy professionals make up Nymity’s research team – a team that is exclusively focused on data privacy compliance, risk, and accountability. Since 2002, the team has expanded rapidly, representing a diverse span of backgrounds including former Privacy Officers, Privacy Lawyers, Privacy Consultants, Research Analysts, and Policy Experts. 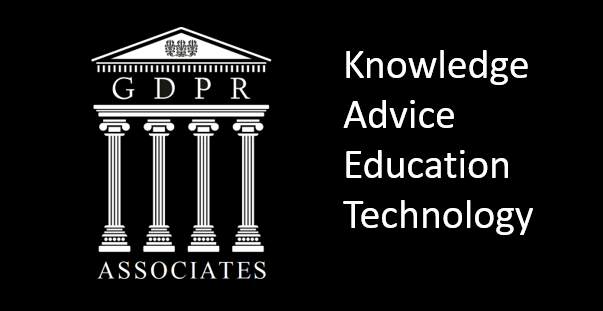 Authority: Experienced team of privacy experts dedicated to research analysis, frameworks, and methodologies. Confidentiality: The highest standards of confidentiality are engrained in all aspects of business conduct. Insight: Advanced and proven approaches support the privacy office in addressing current and future regulatory privacy risk. Relevance: Team of privacy architects map solutions to meet the privacy office's unique business and compliance needs.